The Yamaha “King of the Drag” is a test of reaction time that places participants head-to-head to see who is faster and has the best time against the drag tree. Featuring Yamaha’s new SRX, challenge your friends or family by sitting on a Yamaha snowmobile and seeing how fast you react when the lights fall. 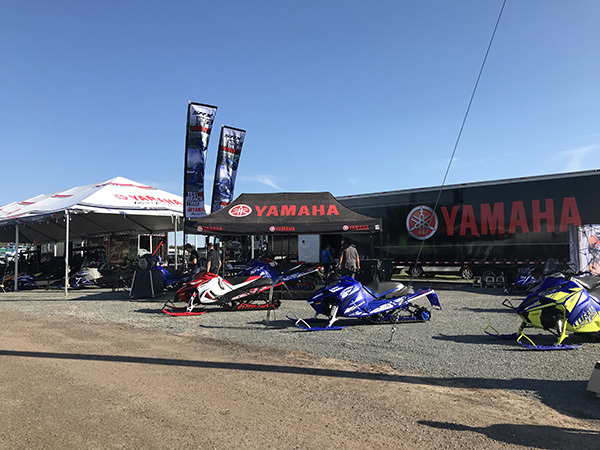 There will be Yamaha swag given away all weekend long.